I'm using Internet since 1996, there is no browser to choose because there is only one browser I know, Netscape Navigator. I don't care how Netscape Navigator handle the website, I just using the web for browsing the information, read some website for my reference. No Flash animated graphics, no HTML5 and no FLV movie to watch. Now, lot's of change in the World Wide Web, you can watch the movie, play the game directly in your browser and chat with your friends while you check your Facebook stats. 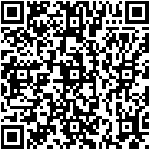 Thanks to HTML5 and the new Internet era, not a business but the infrastucture is more better than before. Unfortunately, we face to another method how attacker spread their trojan, viruses and scam through the net and we need the best browser to avoid them. Which browser you are using? Now, we have any kind of browser such as; Micrsoft Internet Explorer, Mozilla Firefox, Opera, Google Chrome, Safari and others. 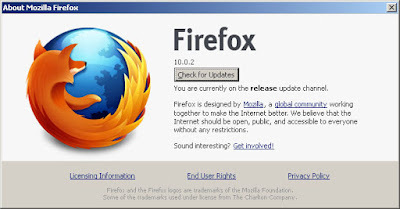 For me personaly, I'd like to using Mozilla Firefox rether than Microsoft Internet Explorer for few reasons. 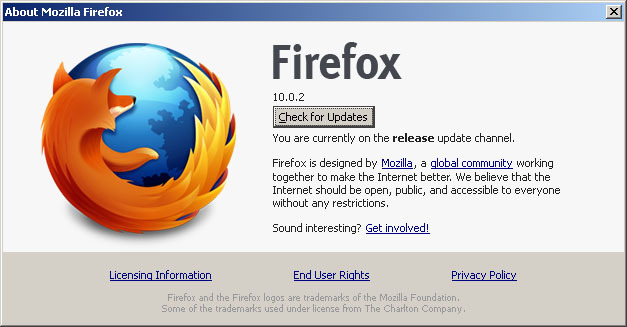 The first thing first, Firefox is more secure than IE, Firefox has add-ons for various needs, unfortunately the add-ons not compatible with the newer version of Firefox. I know, this is only my opinion, if you have other opinion or want to share your though, don't hesitate to give me your comments.